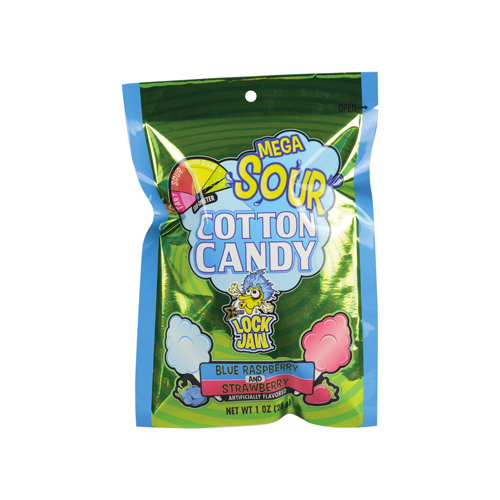 Are you able to withstand the sour power of Lock Jaw Sour Cotton Candy? If you think you have what it takes, put your taste buds to the test! 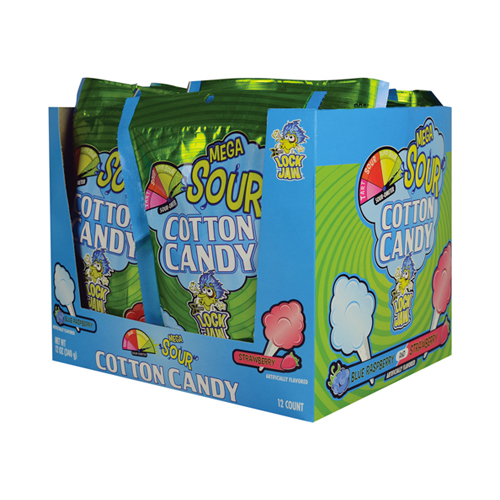 Lock Jaw Sour Cotton Candy Clip Strips #75054 are also available.